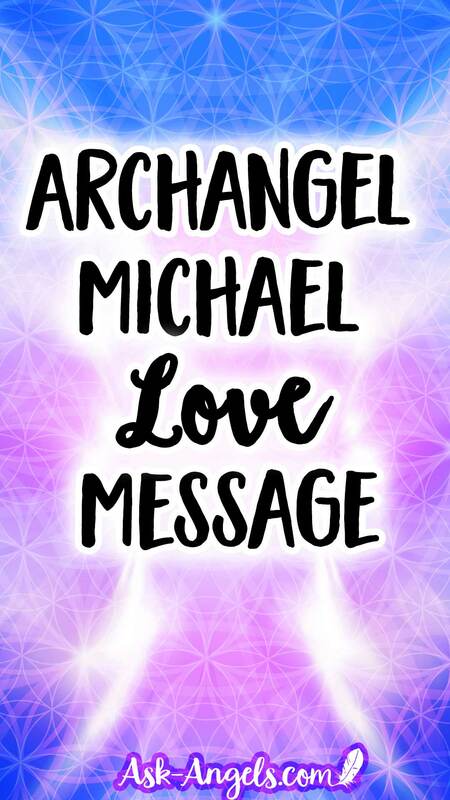 Archangel Michael connects in this short message of love to guide and assist you now in rekindling your inner light, and allowing a greater level of love and Divine frequency to circulate through. Listen below or keep scrolling down if you would prefer to read. If you'd like to learn more about Archangel Michael… Click here. You are safe to love. You are safe in love. In the midst of challenge, and whatever arises in your emotional field and your life, know that love allows Divine Presence, wisdom and frequency to flow through. And so greet this moment, this challenge, this feeling you have here now with compassion and with your open arms open in acceptance. With love in your heart, and through cultivating clarity in your mind. Relax, breathe open, and let the golden solar light that is divine shine down upon you… To bless you, illuminate you and refuel you. Rinsing your energy and dissolving into the light all judgment, all negativity, fear, past pain and tension stored. Allowing yourself to open to the warmth and peace of higher light shining upon you now. The full experience of peace, harmony, warmth, care and soothing light await. The choice is yours … As to which current of energy you choose. To really connect and open to the brilliance of your full love. The golden solar light shining within and all around you. You reveal the full blessings of your highest truth, and you naturally realign with the joy and fulfillment that comes through allowing this to flow. Illuminating the truth of your highest divine light. We in the angelic realm are with you. To be the fullness of the love you are. Or even if you're just feeling “a bit off”.. The Spiritual Cleansing Sessions will guide you to cleanse and transform lower vibrational patterns in your life.